When life winds you up, it’s important to take the time to wind back down. Sometimes you just need to sneak off and take a break from the daily grind. Wouldn’t it be nice if you could get away without having to hop on a plane? Here at The Desmond, we specialize in creating options for you to do just that! Whether it’s a long weekend or an overnight stay, we’ve got everything you need for fun and relaxation without the travel fare. You can even book a reservation online any time of day—or night. It’s just one more way we’re here to serve you as the area’s finest full-service hotel. Like being pampered? We do, too! That’s why we strive to offer the best amenities and cuisine for a superlative guest experience. Get comfortable in our well-appointed rooms, where room service is just a ring away. Relax on our triple-sheeted bed boasting fine linens, hypoallergenic pillows and blankets—with down pillows available upon request. Plug in (or not!) to a home docking station for your mobile device. Dine in any of our restaurants, where our culinary team showcases only the finest seasonal ingredients from near and far with modern flair. Choose from the elegant newly renovated dining room, the casual but charming Fox & Hounds Pub or, in fair weather, our al fresco Sunset Grille. 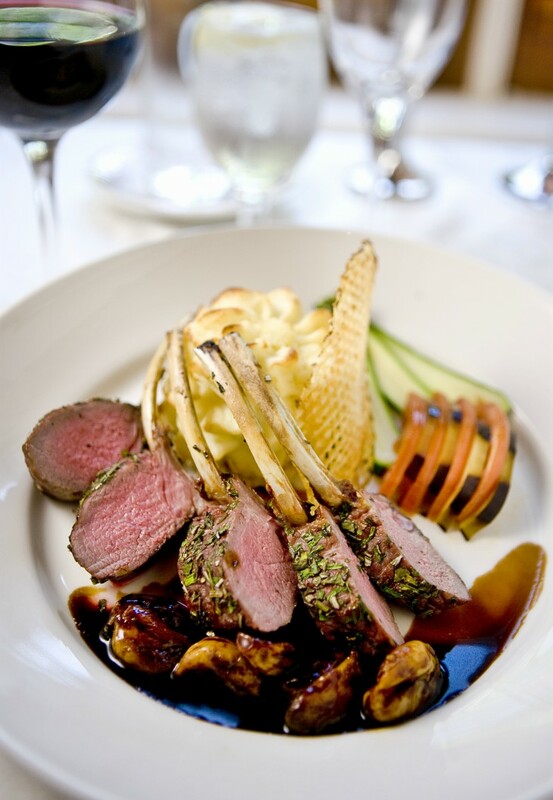 You’ll enjoy executive chef Chris Calhoun’s exquisite dishes at all three venues. Feeling sporty and need to get outdoors? Enjoy our walking and jogging trails, completely renovated indoor fitness center or convenient bike rentals. Make a splash any time of year with our indoor pool and hot tub. You can even count on us for complimentary local transportation to stops of interest close to the hotel. We’re in Malvern, at the center of many of the Brandywine Valley’s unique attractions and just minutes from the rest of the Main Line and Philadelphia. This means that you’ll find fun in any direction you head. Local wineries, great shops and tranquil spas are all within reach when you stay with us. Check out all the things to do in the area. 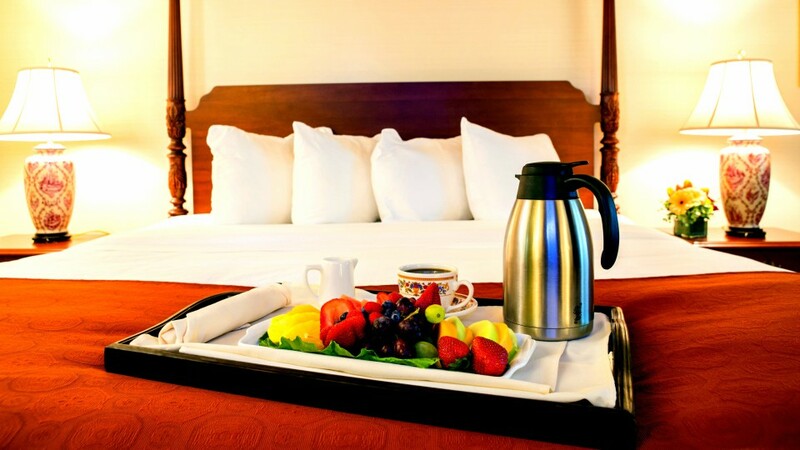 Our convenient guest room packages combine the best local attractions with our hotel’s world-class conveniences. Select from a diverse roster of experiences that you won’t soon forget or for the perfect gift this holiday season! Each package includes a stay with us and some local adventures—perfect for a romantic getaway or a weekend with the girls! Stop thinking about getting away and make it happen! Make a reservation online or call us at 800-575-1776. This entry was posted in events and tagged fox and hounds, getaway, getaway package, guest room packages, sunset grille, weekend getaway. Bookmark the permalink.